UK Referendum Prediction: The Death of the UK! – Dr. Turi M.D.U.S. 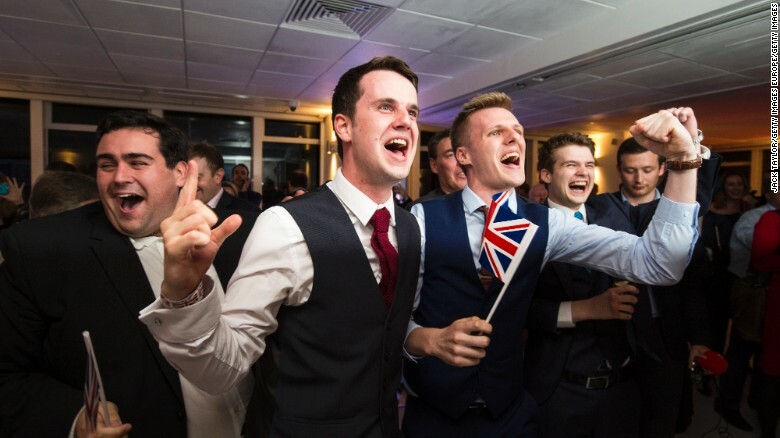 Only a few days ago I had a fall down with a British citizen who still refuses to acknowledge and confirm any of the predictions made on his radio show… British politician Jo Cox Howard Hughes and Dr. Turi’s predictions. Incidentally, he also asked me to send him all my June 2016 SOS to the world deadly / shocking windows, including the one below Posted by Dr. Turi on May 29, 2016 to all our VIP’s! After reading the quatrain and the obvious keywords used to predict what England is going through today, I let the reader judge for himself the critical values of my work. It is important for you to also realize I gave the exact date of June 23rd and warn of a HUGE SHOCKING cosmic wind cursing the UK and the world! Dozens Burned During Tony Robbins Motivational Exercise Stunning? 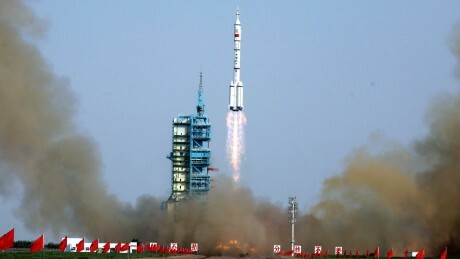 China’s ‘Cape Canaveral’ lifts lid on secretive space program Technology/space? Obama takes a little dig at Zuckerberg Technology? 23 dead in West Virginia flooding – Red Fire Wind Water To Dance? Born under Saturn’s jurisdiction (politics, science, atheism) the British as a rule are cold, calculated and extremely rational, or one of the reasons why Howard Hughes challenged my predictions and asked for solid proof. 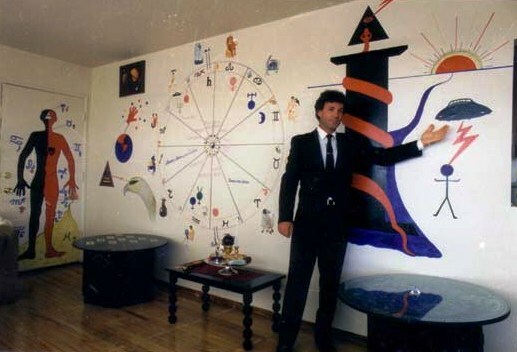 But entering the archetypal realm of supra cosmic consciousness is indeed very complicated and demand years of study, thus I developed a “logical” way to translate all those cosmic winds into something any human can decipher! So far each and everyone of my quatrain spoke the truth I represent and all my “visions” were confirmed, not only to Howard but to my world wide reading audience. Yes I have proven again that I am a real and rare Modern prophet but even though I am muted and ridiculed from all fronts by reptilius infected minds dedicated to stop humanity psychical evolution and accept UFO’s and ET’s are a real phenomenon! Once again, if you are a supporter of mine and recognize my work as legit, you may want to “refresh” Howard and his producer of my work, because had he let me explain it further, the UK and the entire world would have been prepared to those incredible news… unexplained@yahoo.co.uk. Indeed the prediction of British politician Jo Cox assassination was an omen to what is next for the UK. Note also Donald Trump’s worse month ever speaks of another undeniable prediction of an attempt on his life. Now what is coming next to England reflect another prediction I made in Prince William Princess Catherine and the UK Fate. The Royalties like the British people they rule are also all cosmic unconscious and a very worried Queen is watching it all in despair! Reptilius infected English politicians are working for the reptilius agenda and unlike David Icke’s “teachings,” the Queen isn’t infected and seriously concerned with all that is happening in the UK and neighboring countries. Sad enough 99.99 people have not yet “checked” on those deceptive 2016 cosmic winds and how they are affected by the cosmic code. 2016 Dragon Forecast Now Available for Download!! Indeed nations politicians, scientific elites and educational organizations, including all the people from all walks of life should maybe pay attention to my warning of a reptilius universal psychical infestation. I keep repeating myself and making you aware those entities are using the cosmic code and those entities are very real! Furthermore they can only survive with chaos, fear, separatism, insecurity and their agenda is to lead humanity into a general conflict and deadly wars. trump america is next on Twitter – Unlike an infected Trump steering more fear and insecurity in the US, I am muted from educating the world of its impending fate and everyone in position to pass on my cosmic wisdom, is avoiding me and muting me!…Google, Satan’s Minions and Dr. Turi. If humanity does not stop misusing the Supra-conscious in time and space and if this video doesn’t grow quickly, then Trump and the reptilius will win over humanity! The UFO’s community is also avoiding me and the crucial warnings of a real Prophet are muted and unheard… Nostradamus, Jesus UFOs and Dr. Turi. The cosmic wisdom I own and my mission as an MJ12 is real and your help is becoming crucial each passing day! You must acknowledged those entities and battle them from the inside out but it start with yourself! Refuting or ridicule God Cosmic Divinity will have serious repetitions, not only for the UK and the US but the entire world! Because of the sensitivity of all my visions to the UK and the world will experience, the exact period and predictions can not be made public. Furthermore, no enough people can either understand or assimilate the importance of my warnings, even when I offer dated obvious quatrains confirming my visions! Thus it is time for me to retire from the public and let those who can handle the truth and those who can be “saved” join us in the Cosmic Code website. Regardless of my endless cosmic teachings and numerous warnings, there will still be many human beings will not be able to regenerate their spirit and become victims of the reptilius. Indeed my visions of an suicide epidemic and horrific crimes is further on its way. I can help anyone ready for me to free their body, mind and soul from any level of infestation as ultimately the choice is only yours by asking for my services! Previous post: The Anti-Aging Miracle Pill, real or false? Next post: Tony Robbins, is fame wisdom?